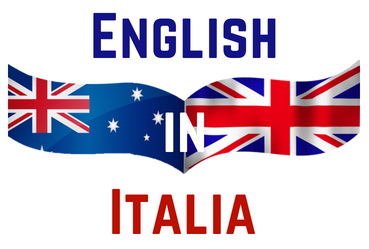 Immerse yourself in English this summer! We’re heading to Brighton in August hosting our students on an intensive English language program. We’ve partnered with Interactive English Language College in Hove for our Adult program and Intensive School of English in Brighton for our children’s program. 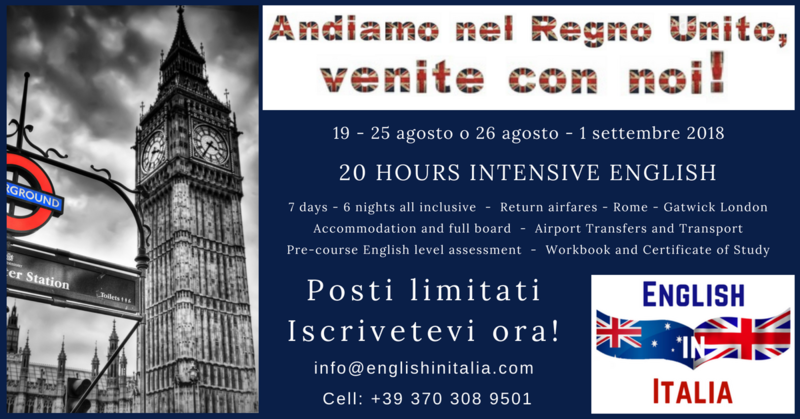 For more information call us on 370 308 9501 or 370 308 9503 or email info@englishinitalia.com or make an enquiry via our contacts page! Spaces are limited, so hurry and book before we’ve sold out!